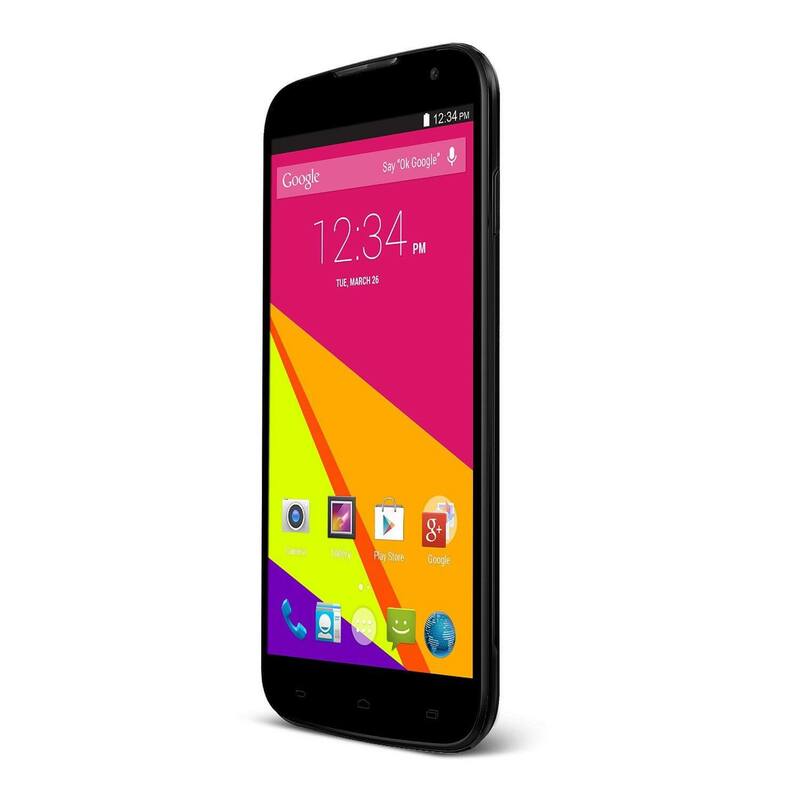 Today over at Amazon you can score a great deal on the dual-SIM BLU Studio 6 HD Android phablet for only $140.83. That is a 25% savings off the regular price of $189.00. The 6″ display device was recently announced to be receiving the Lollipop update this month which makes it even better considering not every phone will get the latest build of Android. The sale is on the 8GB storage version of the device (which can be expanded up to an additional 64GB via the MicroSD slot) which has a 6″ 720 x 1280 display. If you are looking for a phablet experience without the phablet price, this is on to take a look at today. A couple of things to keep in mind on this deal. First, this is unlocked so you are not tied to any contracts and can take it to various carriers. It will work with AT&T and T-Mobile here in the US for example. Second, this is not the LTE version of the phone. You will get a maximum of 21Mbps on this device which for the vast majority of users will be plenty of speed. The phone will come loaded with KitKat 4.4 already with the upgrade to Lollipop 5.x coming later this month according to BLU. The deal on Amazon is good for today only or while supplies last.